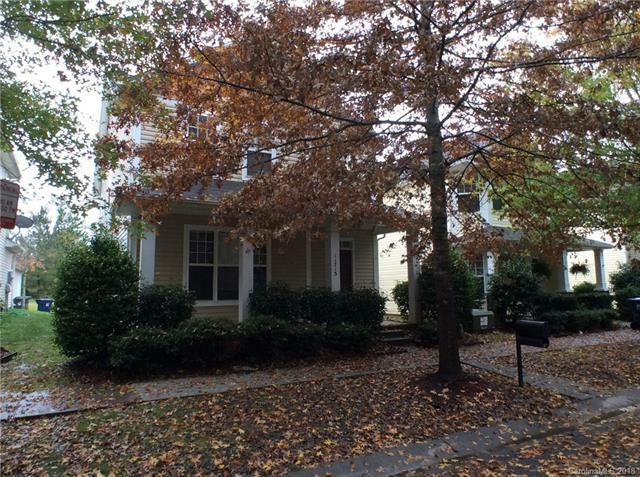 Enjoy this adorable, upgraded home with an awesome location in the northwestern suburbs!Situated in the beautiful Tanner's Creek neighborhood in Huntersville. Minutes to all the fabulous shops and dining the Lake Norman area has to offer including Birkdale!This comfortable home features a beautiful floorplan, ideal for entertaining. Formal living and dining rooms provide excellent space for gatherings and are accented with upgraded moldings. The open family room is punctuated with a fireplace and TV niche. With a view to the family room, this kitchen offers an excellent work space with high-end finishes. Granite counters, ample oak-stain cabinetry and a complete stainless steel appliance package add elegance to the space. Upstairs, the master bedroom features cathedral ceilings and a private bath. Relax in stylethe master bath offers a garden tub, separate shower and dual sink vanity for excellent storage. 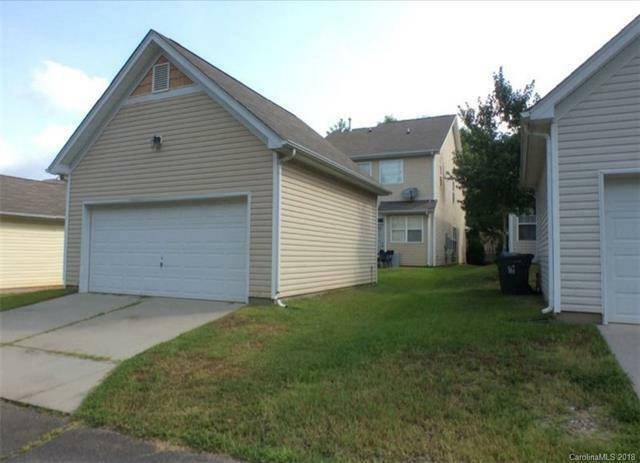 2 additional bedrooms and a spare full bath complete the home.